Providing computer and audio equipment rentals for any event. Enjoy peace of mind knowing you have technical experts on your side. 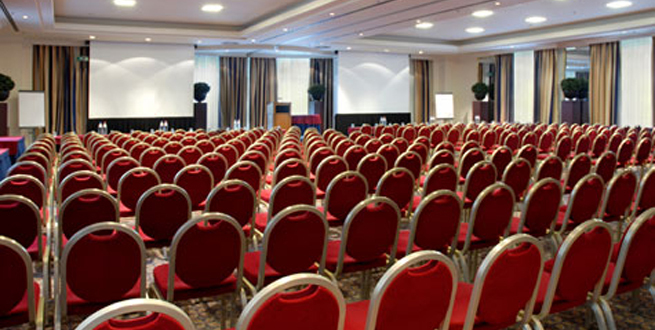 You will have an on-site technical coordinator for your business meeting or event. 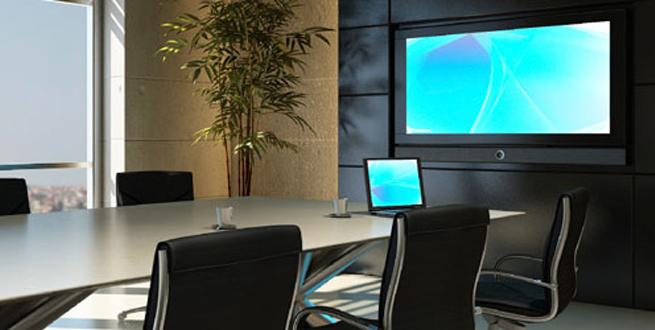 Come to ABC Computer & Audio Visual Rental, INC. for top quality rental of audio visual and computer equipment for your next business meeting or convention. Wondering what type of equipment you need for your upcoming business meeting? Contact us for a free estimate and equipment recommendations. Welcome to ABC Computer & Audio Visual Rental, INC. 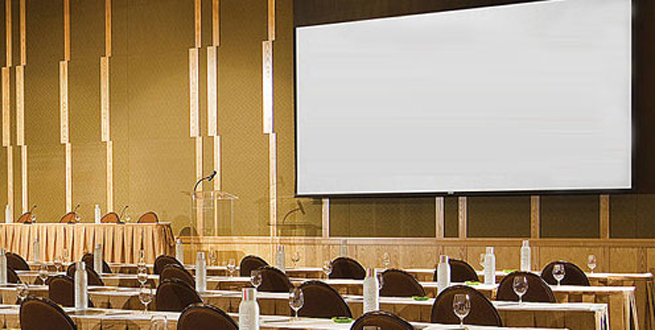 If your company has an upcoming event, find out why companies rely on ABC Computer & Audio Visual Rental, INC. for their business meeting equipment needs. Professional, punctual, and efficient, we make sure your business event goes smoothly. You can rent out audio visual and computer equipment for dinner meeting, speaking engagements, business conferences, events, tradeshows, conventions, galas and weddings in the greater New Orleans area. 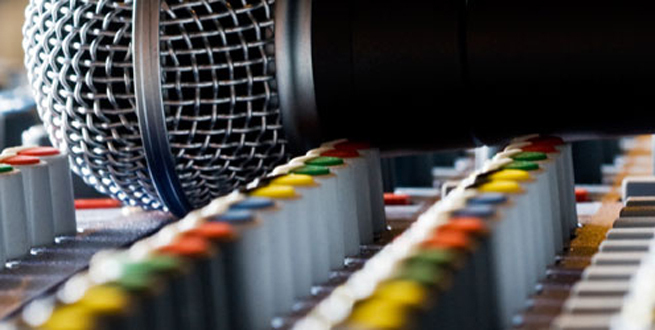 Make your conference shine by renting state-of-the-art audio visual and computer equipment. We will work with you to determine the most effective business equipment for your needs, at reasonable rates. 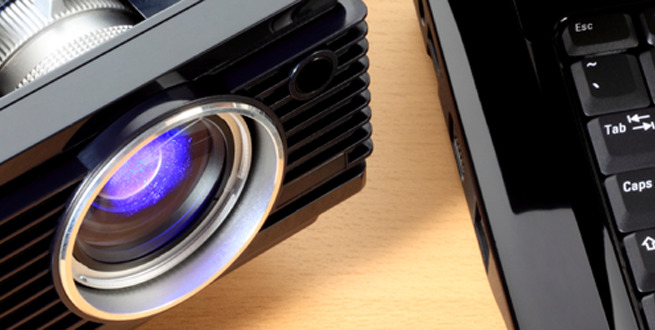 From individual computers, to HD TVs, to PA systems, to Spotme hand held networking devices, we have the right equipment to carry off your professional presentations. 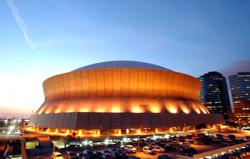 We deliver and set up equipment on-site to hundreds of businesses and meeting venues in the New Orleans area, as well as Baton Rouge, Louisiana.